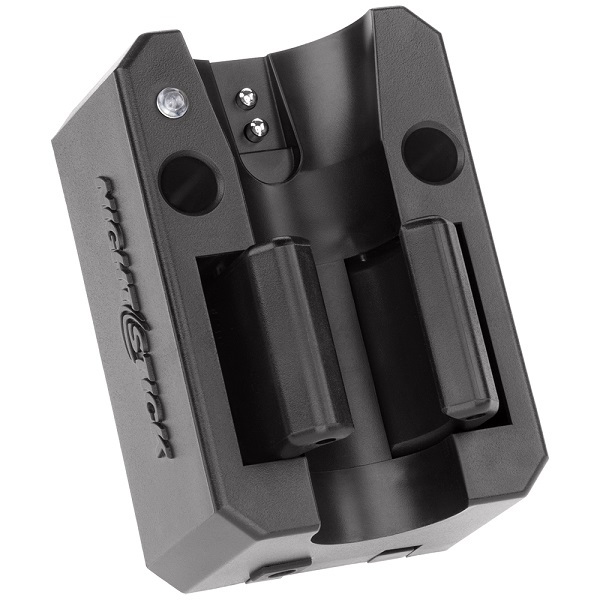 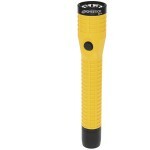 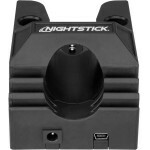 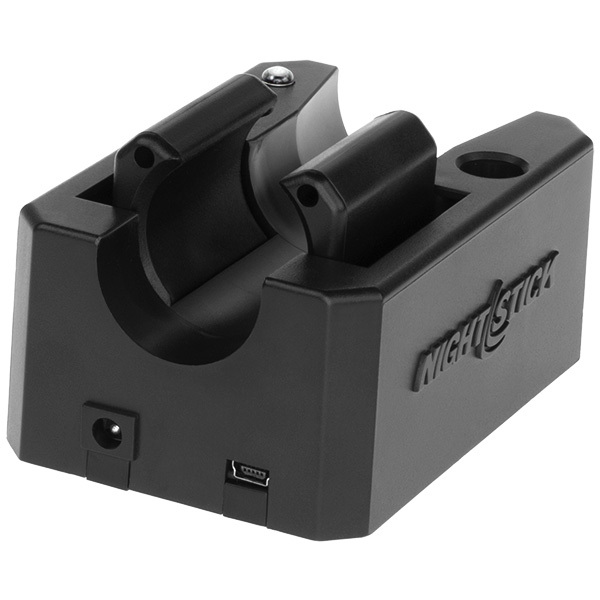 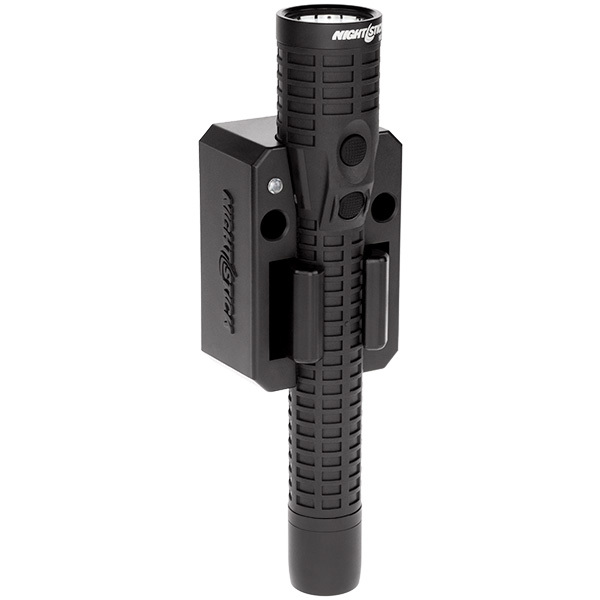 The 9000-CHGR1 Snap-in Rapid Charger is manufactured from a glass-filled nylon polymer for use with any of the Nightstick NSR-9000 Series flashlights. 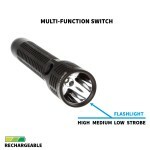 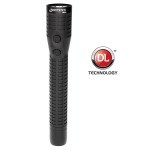 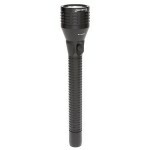 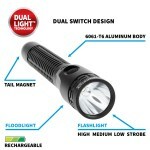 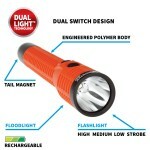 Any of these flashlights snap into place inside of the charger’s heavy-duty retaining clips that lock the flashlight securely in place. 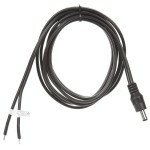 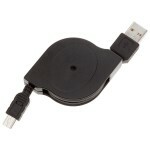 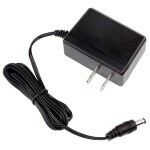 This charger can be mounted to a wall or to any solid surface inside of a vehicle. 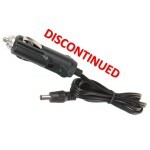 Includes port for AC, DC and USB power cords.